Fully 19 years after the release of their previous studio album, “8”, alternative rock band THE YELLOW MONKEY have just announced that they will be releasing a new full-length record next year on April 17th. Titled “9999” (“Four Nine”), this album will include the group’s previously released tracks “ALRIGHT”, “Suna no Tou”, “Roseana”, “Stars”, “Horizon”, and “Tentoumushi”, as well as a number of new songs. The record is currently intended to be issued in two versions, with the contents of the DVD packaged with the Limited Edition to be revealed at a later date. Additionally, the group have confirmed that new song “I don’t know” – which will be included on the album – has been picked up as the theme song for upcoming TV Asahi drama “Keiji Zero”. The track is based around the theme of ‘memories’, and how their weight can fluctuate as the years go by. 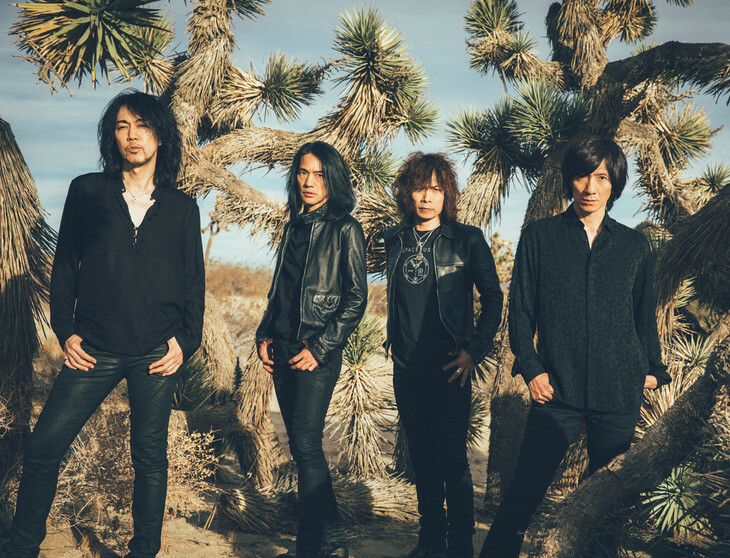 Following the record’s release, the band will be embarking on their “THE YELLOW MONKEY SUPER JAPAN TOUR 2019″from April through September. Though information about “9999” is currently sparse, you can find PV for the group’s most recent release “Tentoumushi” if you read on below.